In the past such acts of desperate yellow journalism were frowned upon and summarily impugned by the established media community. Sadly, today this remains the consequence of poorly trained and ethically imbalanced blog operatives with a mentality embraced by too many known supporters of the tea party community. Such scurrilous acts of political sabotage through innuendo are the reason seasoned professional writers must be more selective to blog involvement in Virginia. With respect to Mr. White, who did not originate the piece, he nevertheless should have had the moral courage to castigate the content of the article and offer an apology to the entire Cantor family. On behalf of the unprofessional blog community that has remained silent, I offer one now and encourage others to do so as well. See also Let’s raise the level of debate and integrity of our cause. 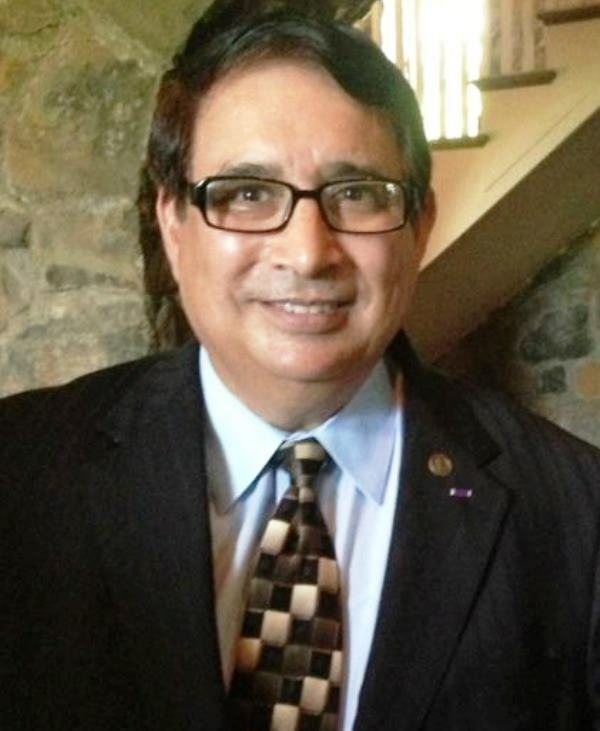 Daniel Cortez, a distinguished Vietnam veteran and award winning writer-broadcaster, is active in veterans and political affairs with an independent voter perspective. He can be reached at dpcortez1969@yahoo.com.